Twitter user kumozawa1203 has shared an amazing letter he received in 2013 from the late Satoru Iwata. Iwata was replying to the fan regarding a school project, as kumozawa1203 had selected Nintendo for his assignment. Despite being president at the time and having many responsibilities, Iwata took the time to craft a special letter that gives a little bit of advice as well as encouragement. Satoshi Mitsuhara might know late Nintendo president Satoru Iwata better than anyone. Mitsuhara first joined HAL in 1990, and worked with Iwata for several years. The two would end up being close friends. Forbes recently spoke with Mitsuhara, who is now the president of HAL. Mitsuhara shared some thoughts about Iwata during the discussion, and mentioned that they used to visit the arcades “and play Daytona USA exactly twice” after work. Three years ago today, Satoru Iwata, beloved President of Nintendo and executive director of countless classics from Earthbound to Luigi’s Mansion to Pikmin 3, passed. His career was so expansive that it would take far too long to list all of the best sellers and gems he lent his hand to. For many years, he was Nintendo’s backbone, delivering Nintendo Directs with pride. The day he died, I was staying at Yale over the summer. My roommate and I both cried as strangers walked around our dorm, knocking on doors, informing the college of his passing. 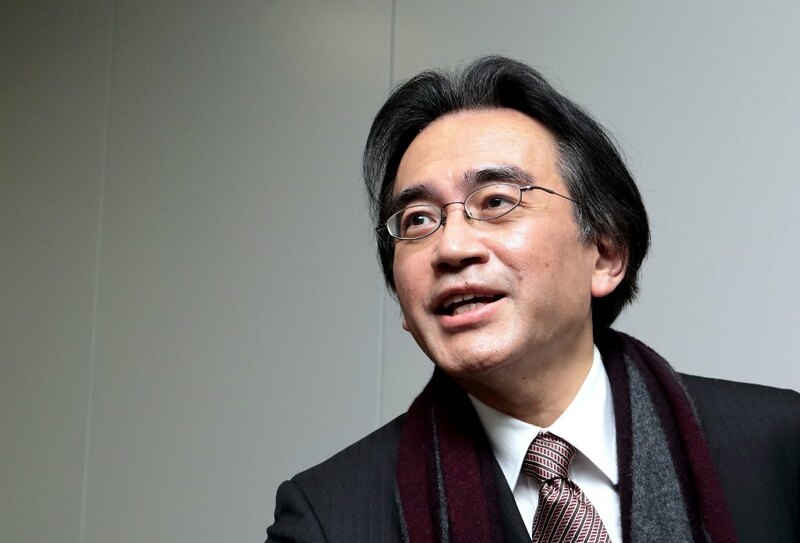 Even non-gamers felt a sense of loss– Mr. Iwata influenced people like that. Taken far too soon by complications in a tumor caused by bile duct cancer at the age of 55, he accomplished much during his time. The way Iwata was, however, he would want us to celebrate accomplishments rather than mourn. So today, please celebrate Iwata’s accomplishments in your own way. Maybe crack open an old favorite, or just hold your head a little higher. Gravity Rush concept artist Takeshi Oga recently attended an event where illustrators and concept artists discussed their work. 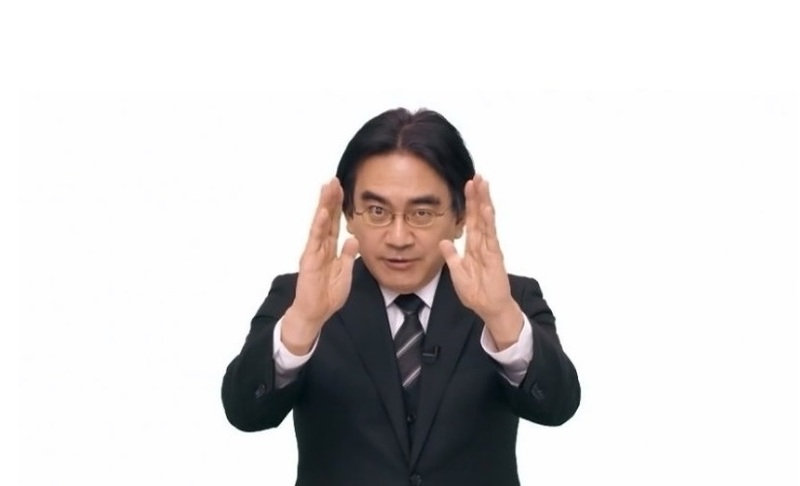 As part of this, Oga revealed that he actually took some inspiration from late Nintendo president Satoru Iwata’s “directly to you” pose, which was often demonstrated during Nintendo Directs. This ended up having an influence on a design element in the PlayStation 4 game Gravity Rush 2. 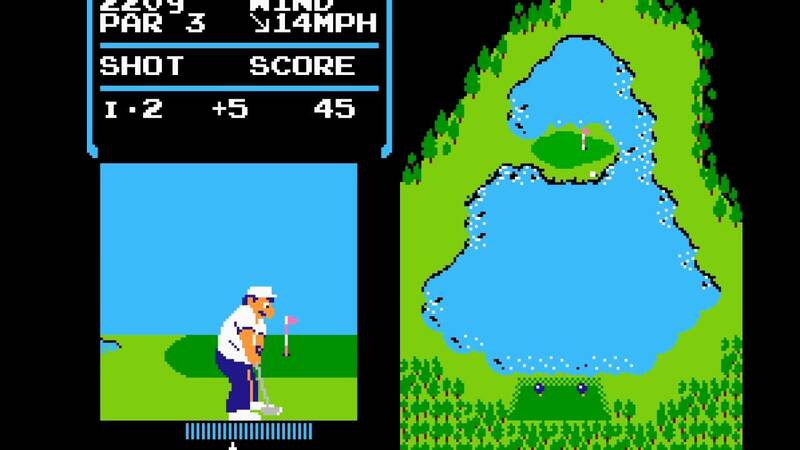 As previously reported, the NES version of Golf is hidden as an easter egg within the Switch’s firmware as an apparent homage to the late Nintendo president Satoru Iwata, who was the programmer for the game. In order to unlock Golf, the Switch’s cached network time needs to be set to July 11, the day that Iwata passed away. With this in mind, many people believed they would have to wait until 2018 to unlock the game. However, a member on NeoGaf has posted a workaround that involves changing the internal clock in a way that will keep the easter egg active in order to activate it. More information is available here. Nintendo president Satoru Iwata passed ago two years ago today. Iwata lost the fight to bile duct cancer on July 11, 2015. With Iwata’s contributions to Nintendo and the gaming industry as a whole, we should take a moment to recognize and reflect on his importance. He wasn’t your typical president having originally started out as a game developer. Iwata kept coding until he was 40, and helped Smash Bros. Melee get out on time. He was instrumental in the hugely successful Wii and DS. And really, that’s just the tip of the iceberg. So, thank you Iwata. It’s still unbelievable that you’re not here with us still, but everything you accomplished will not be forgotten. 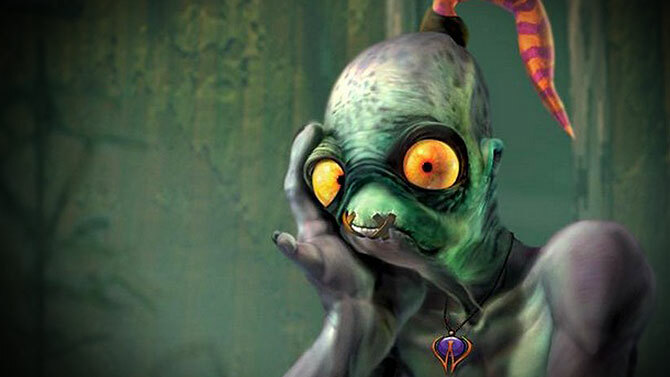 In April, Oddworld creator and Oddworld Inhabitants founder Lorne Lanning appeared on The GameOverGreggy Show. Though the show was originally recorded in April, some comments Lanning made about Nintendo made the rounds at the end of this week. Lanning noted a few things – he personally thought Switch would likely be unsuccessful, that it might not be worthwhile for third-parties given what happened on Wii and Wii U, and several other comments. Lanning has now apologized “for the poor choice of words concerning Satoru Iwata.” He also clarified what he was originally trying to say. We’ve rounded up everything Lanning passed along on Twitter below. 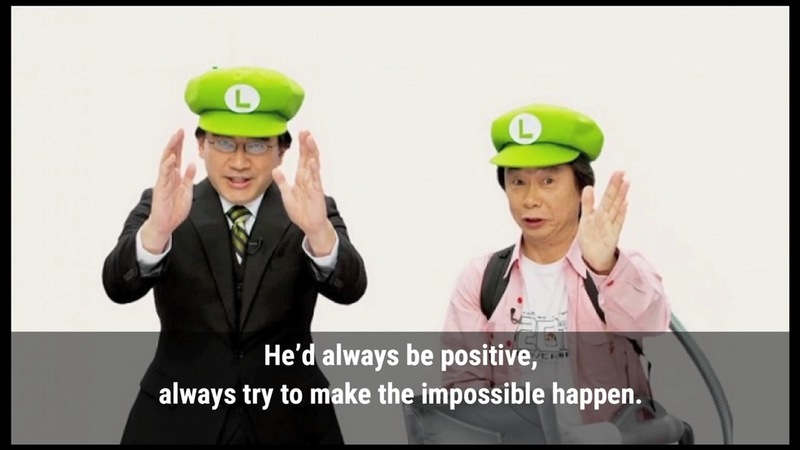 In an interview conducted by The New Yorker, Shigeru Miyamoto was asked about the piece of advise late Nintendo president Satoru Iwata gave to him which he cherishes the most. You can listen to Miyamoto’s full comments on Iwata below. Satoru Iwata may no longer be with us, though we do like to honor his memory when possible. And since Nintendo’s president/CEO would have been 57 today, we wanted to recognize his birthday. Well… we’re technically a day late. It’s December 7 in Japan, but his birthday falls on the 6th. In any case, happy birthday to Iwata. 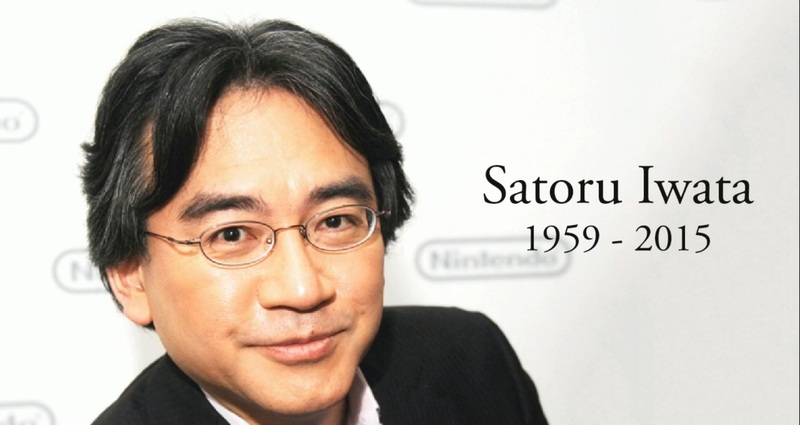 Thanks for everything you contributed to Nintendo and the gaming industry as a whole. You left us much too soon! 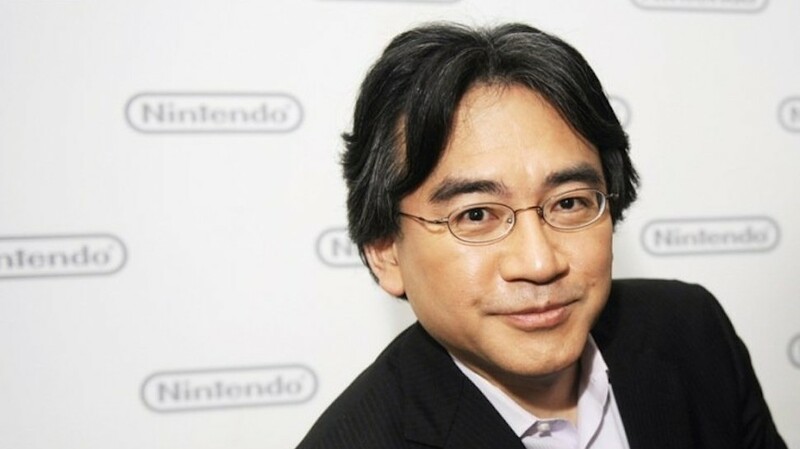 Since the passing of Satoru Iwata, we’ve heard some interesting stories about the late Nintendo president. For instance, he was said to have worked from his hospital bed on various projects and kept in touch with The Pokemon Company president Tsunekazu Ishihara on Pokemon GO. The latest issue of Toyo Keizai has a Nintendo feature, and offers additional background information as to how Iwata approached his work while being ill. It seems that he wrote frequent messages aimed at all employees after leaving the hospital. Thinking about Nintendo’s future, it sounds like he wanted to leave the things he inherited from his predecessors to others.